The Donna City Council may raise the fee wreckers charge motorists to $125, more than double the current amount. The fee is currently set at $50. The council this month approved the first reading of the amended ordinance, which stipulates the amount motorists are charged when their wrecked or illegally parked vehicles are towed in Donna. Councilwoman Cathy Alvarado said raising the fee solely benefits towing companies and would be a disadvantage to citizens who would have to dish out more money if their vehicles are towed. Police Chief Gilbert Guerrero recommended during a special city council meeting that the fee be increased and also allow for $15 to be “collected from the wreckers for the (police department)” for their administrative work. Asked about his recommendation to increase the towing fee from $50 to $125, Guerrero said there was “no reason” behind it. Councilman Arturo “Art” Castillo said other cities also charge $125 — his motivation behind increasing it. Councilman Oscar Gonzalez added that wrecking company owners complained about the fee being too low, which resulted in them “not even making a living” by charging $50 per tow. 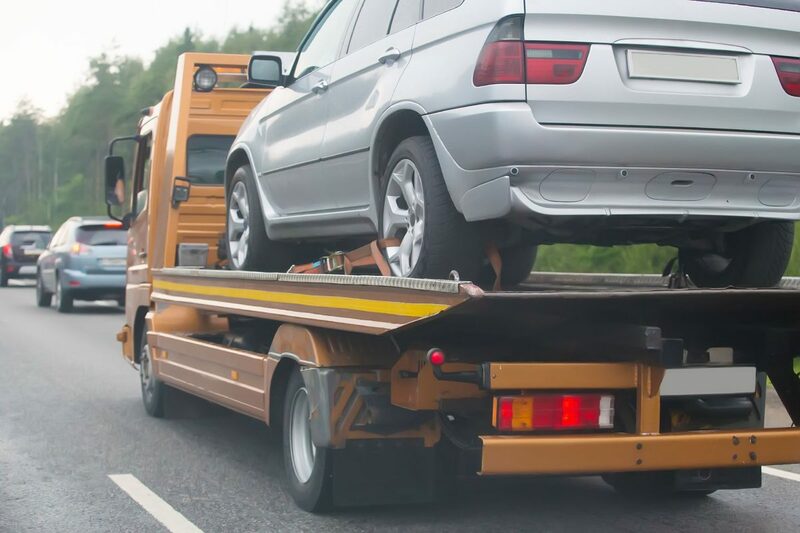 The police department typically calls wrecker companies after a crash or when a suspect’s vehicle needs to be towed away. The fees are paid to wrecker companies authorized by the city council to tow vehicles within city limits. The council earlier this year switched the wrecker rotation, which omitted Itos, JJ and DJ’s wrecker companies. Currently, Mario’s Wrecker, Apollo Towing, AT Wrecker Towing and Coronado Towing operate on rotation in Donna. The ordinance to increase the fee still needs to be approved a second time by the city council before it can go into effect.